"Creeping from the Corner Address Labels" product is already in your cart. 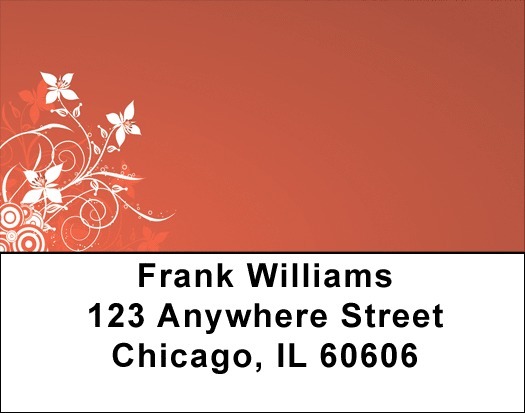 Creeping from the Corner Address labels feature a simple floral garden pattern that is a popular seller. With four different backgrounds shades to add to the variety, Creeping from the Corner Address labels are self adhesive. Matching checks are also available.